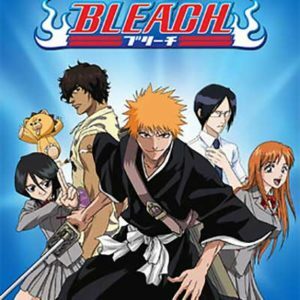 Microsoft Store is offering Bleach Season 1 for free. For as long as he can remember, Ichigo Kurosaki has been able to see ghosts. 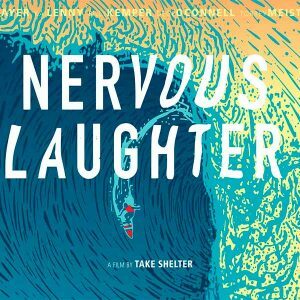 Download absolutely free movie Nervous Laughter. 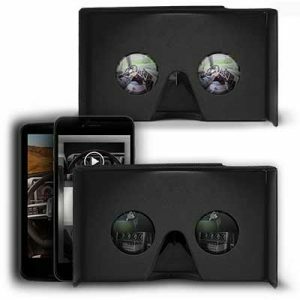 This film will tell about the life of surfers, about the difficulties they face and how to overcome them.